Save some water this year by installing low-flow fixtures. You’ll ward off leaks and achieve a water savings of 25-60 percent… Witches only need the slightest drop to melt! Prevent any ghosts and goblins from entering your house by sealing air leaks around windows, doors, and air ducts. By stopping those drafts from entering your house, you’ll keep scary energy bills and spirits at bay. Save money on lighting by switching to energy-efficient light bulbs. Traditional bulbs burn 90 percent of their energy off just through heat... If you replace just one inefficient incandescent bulb with an energy-efficient substitute, you’ll save over $3 a year! When you’re not brewing potions by your fireplace, remember to close your chimney flue to keep cold air and witches from coming into your home. Don’t let monsters creep outside your house; think about installing some solar outdoor lighting to stop the werewolves and goblins from lurking. Easy to install with no added costs to your electricity bill, outdoor solar lighting is popularly used for pathway lighting, security, and freestanding lamp posts. 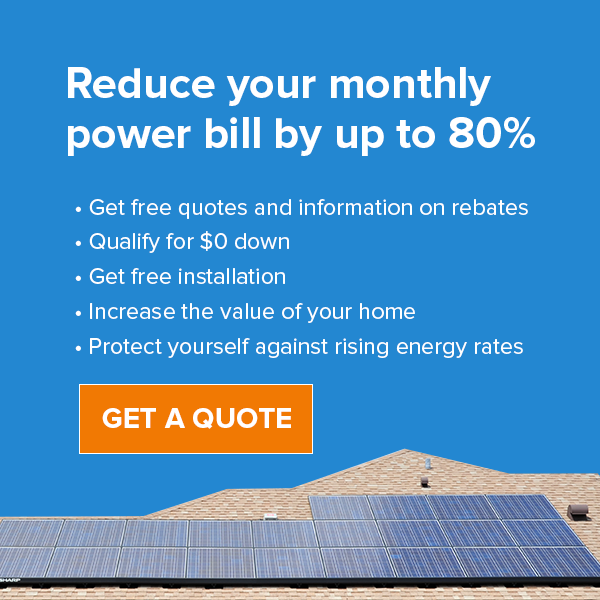 Of course, you can save even more money by making the switch to a solar electric system. Call or contact us today at 407.331.9077 to learn about some spooky savings.